The West Coast also has a rich mining history, with remnants throughout the thick bush and by the rivers. Historically also a major source of greenstone, Hokitika is the best place in New Zealand to see it being crafted. The road fro Murchison to the West Coast through the Buller Gorge is scenic, and the main attractions in the gorge itself is the watersports activities available such as white water rafting, kayaking and jetboating. 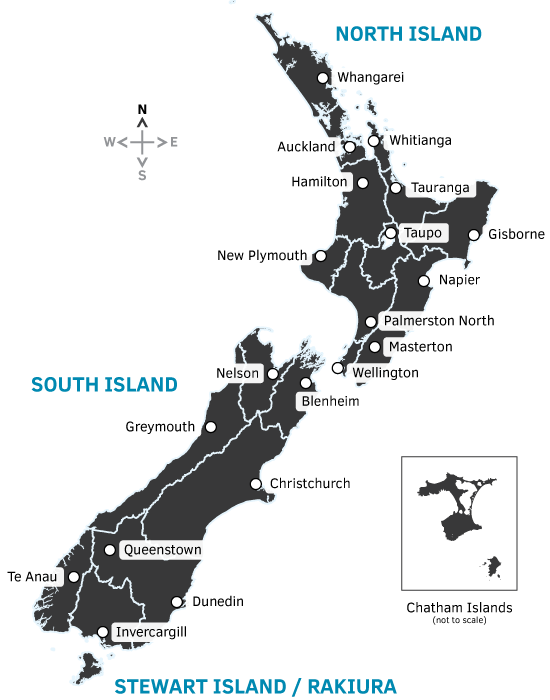 Westport, the main town on the West Coast, and where the Buller River drains into the sea, is still a coal mining town and a good stopover en route further south. The small settlement of Punakaiki offers some of the finest coastal scenery on the West Coast, or New Zealand for that matter, and is known for its fascinating Pancake Rocks and blowholes. These limestone rocks look like stacks of thin pancakes and when the tide is right, the water surges into the caverns under the rocks and squirts out water in impressive blowholes. 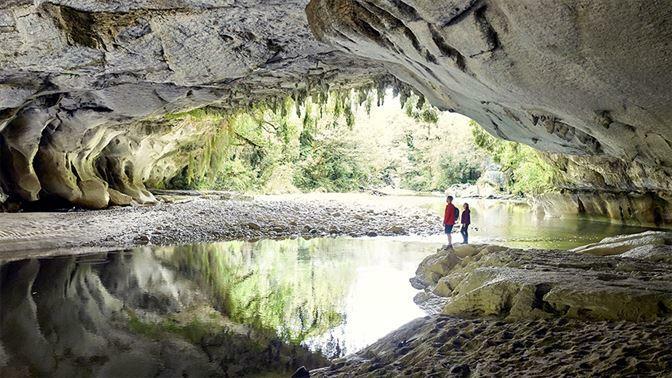 The Paparoa National Park also features many natural attractions : mountains, rivers, wilderness areas and caves. 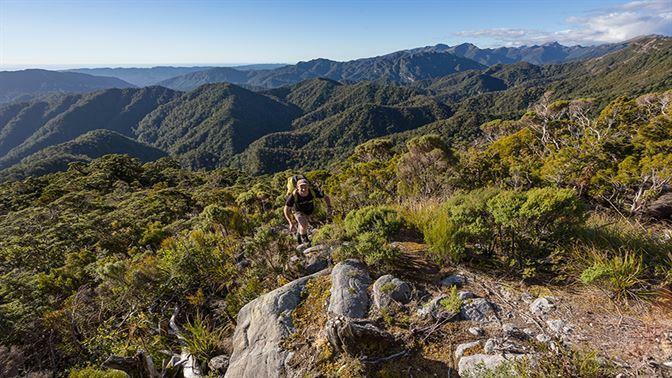 From 2019 onwards this National Park will also host a new Great Walk in New Zealand. The two most famous glaciers in the Westland National Park, Fox and Franz Josef, are among the main attractions in New Zealand. Nowhere else in the world have glaciers advanced to close to sea, and epitomize the definition of glaciers : mighty rivers of ice tumbling down a valley. 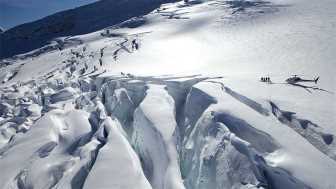 The best way to experience the glaciers is to walk on them, either in a guided walk or even better, via a heli-flight. This not only gives better aerial views of the glacier, but it takes you much further up as well, providing you with the opportunity to explore the deep blue ice caves. Get up close and walk on a glacier on an epic Heli-Hike on either Fox or Franz Josef Glacier. Visit the Punakaiki Pancake rocks with their impressive blowholes. Walk around Lake Matheson for picture perfect reflections of Mt Cook in the background. Head into the trees on a unique Tree Top Walk near Hokitika. Visit the historic mining towns of Reefton and Shantytown. 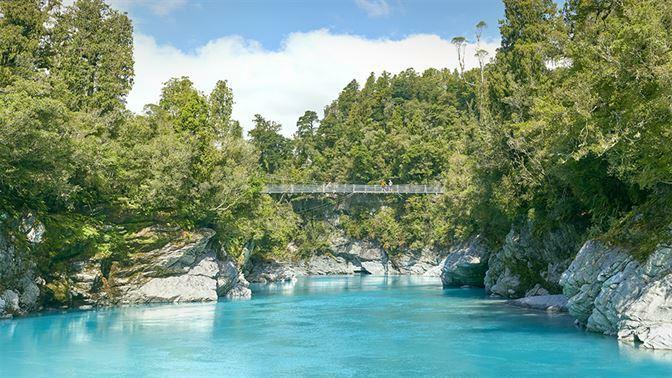 Hokitika Gorge, a small but stunning gorge with the turquoise blue waters of the Hokitika River.